This foundation level English speaking course from Let’s Talk English speaking Institute (Mumbai) is ideal for students with very little knowledge of speaking English and who struggle to speak English in their daily lives. Furthermore, Our English speaking classes are filled with short activities and English conversation, to practice the English language of everyday tasks, such as shopping, going to the bank, speaking on the phone, talking about clothes etc. At our English speaking Institute Mumbai, you will work in pairs to polish your English speaking skills, making it fun and easy to learn and improve your English. In addition, every English Speaking lesson includes a practice dialogue, follow-up activity and the chance to write and practice your own dialogue. Who says grammar is boring? This Foundation English speaking course is loaded with useful everyday English language, that will not just boost your English grammar skills but will also help develop and improve your English fluency. Each English speaking course lesson plan includes a variety of group activities, written drills, sentences and question building tasks and verb conjugation exercises. The English lesson plans at Let’s Talk English speaking classes Mumbai are carefully designed because we understand the challenges faced by beginners in English. We are sure you would enjoy learning English and seems like you will pick up the required vocabulary faster to improve your English quickly and easily. Come on in – Let’s get started. This is an ever growing library of our English speaking classes containing English speaking videos related to English Grammar rules, Vocabulary, English conversation helping you speak fluent English. 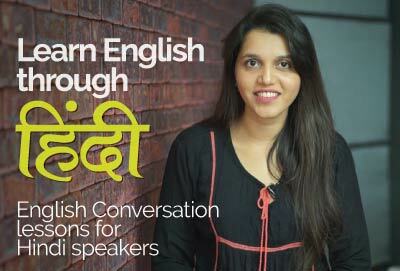 Watch English speaking lessons, that are a part of our English speaking Mumbai, institutes curriculum. Interactive learning experience with audio – video content to learn English faster and better. MP3 files provided as per the course modules to learn anywhere, anytime. Looking to get your dream job! It’s time to flash the Job interview skills you have learned in this module. Job interview assistance with over 100+ MNC’s. That’s what we say – Better English – Better Job – Better Salary. It doesn’t end with the completion of your English course. You would access to our free online English lessons, the ever growing library of more than 850+ English lessons already in place covering topics such as, Grammar, Vocabulary, Conversation and much more. Course books designed with a lot of picture vocabulary to get a better understanding of the lesson plans. Easy way to remember the most difficult vocabulary as pictures register faster than words. Carefully designed English speaking course books with tons of role-plays, exercises & vocabulary. With this English speaking course you would get a Spoken English reader, Spoken English exercise book and a MP3 CD (copiable to your mobile phone). Take the content wherever you go, learning never stops for you. What are your waiting for? Get started now at our English speaking Institute! 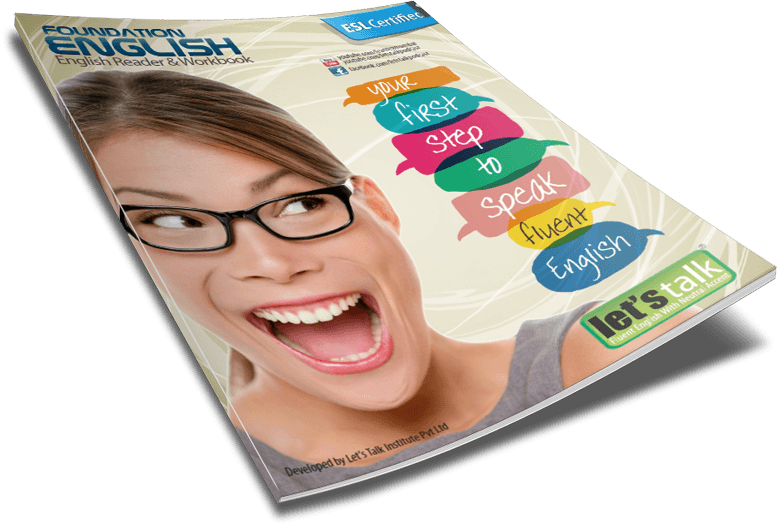 You have always wanted you to speak fluent English, don’t you? So what are you waiting for? Get started right now, send us your details and our course executive would ring you with all the details you need to get started to be fluent in spoken English. 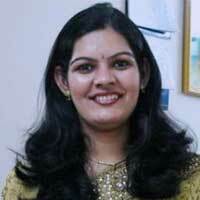 Coming from a smaller town in Maharashtra, I always lacked the confidence to speak in English. I never bothered to improve my English but I remember the day when I felt embarrassed in front of my kids at the parent’s teacher meeting. My search for learning English started and after visiting many English Speaking institutes in Mumbai with my husband, I finally chose Let’s Talk English Speaking Institute Thane. I should say I made the right choice – Cordial teachers, excellent course material and access to online English lessons on my mobile phone have changed me completely. I have taken up a job and feel confident in speaking English like never before. Special thanks to Ms. Juliet my English teacher you kept all the patience with me. All the best to Let’s Talk Institute.